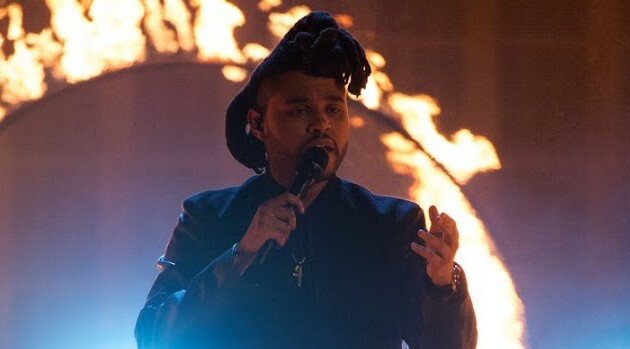 Image Group LA/ABCJust recently, The Weeknd donated $50,000 to the University of Toronto for the development of an Ethiopic Studies and Culture program. Now, it’s come to light that the singer also donated $250,000 to the Black Lives Matter Network, according to The FADER. Black Lives Matter describes itself as a “chapter-based national organization working for the validity of Black life” and has gained considerable steam as a movement in the past couple of years following the deaths of many American black males across America at the hands of police officials. The organization was created in 2012, following the acquittal of George Zimmerman, who was charged with second-degree murder for the shooting and death of unarmed black teenager Trayvon Martin.